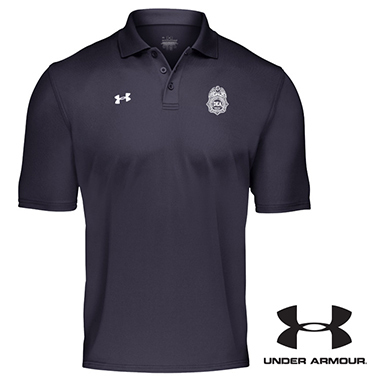 The essential team polo. Luxurious hand and great stretch. Generous loose fit. Anti-odor technology. Colors: Black, Blue, Navy, and White.